Listen: Curren$y "This Is The Life"
Following Curren$y for years now, we can say his growth as an artist is one for the books. One thing you can always say about Spitta is, he kept it real with himself and his music. Up to this point, he hasn&apos;t compromised his integrity for a dollar. He just kept doing him. 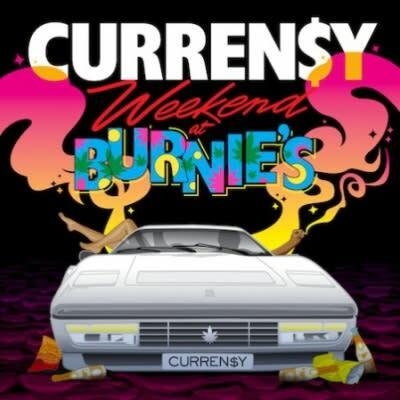 With Weekend At Burnie&apos;s around the corner, June 28, Curren$y continues preaching the Jet Life mantra, rapping about the life he lives every day. Which we know includes an abundance of Grade-A medicinial marijuana. Listen to the track below.